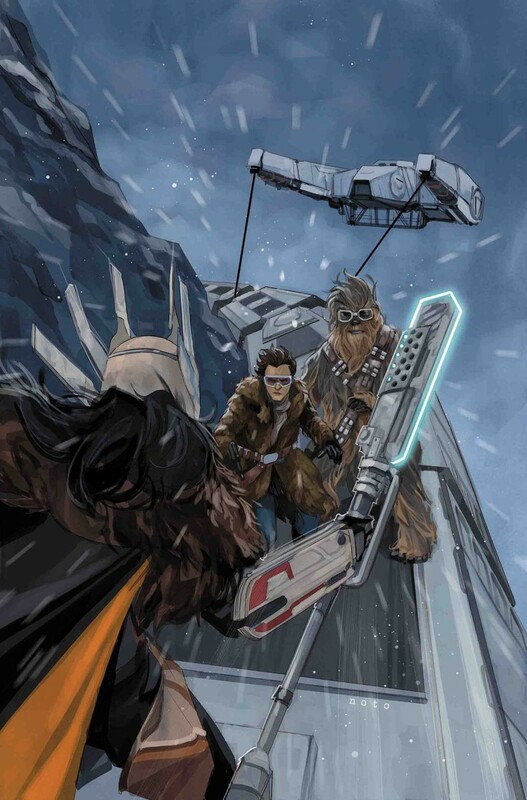 HAN SOLO and CHEWBACCA throw down but ultimately unite to escape the Empire and join BECKETT’s crew! But will this ragtag group of thieves be able to pull off the train heist of their lives? And what happens when ENFYS NEST arrives to take the stolen coaxium out from under them? Featuring scenes not seen in theaters!